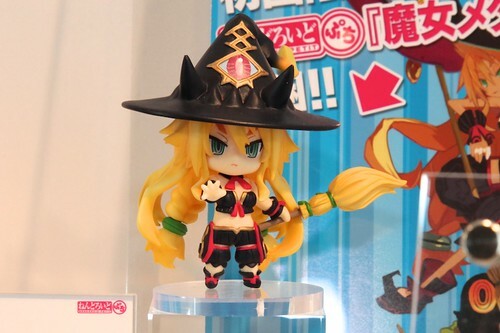 A quick refresher: The upcoming PS3 game titled Majou to Hyaku Kihei (a.k.a The Witch and The Hundred Soldiers) will have a limited edition that includes Nendoroid Petit Witch Metallica. This game was originally scheduled for June 28 release, but it got pushed back to a vague “sometimes in 2012” release window. Hit the source link to read the official announcement (in Japanese, obviously XD).